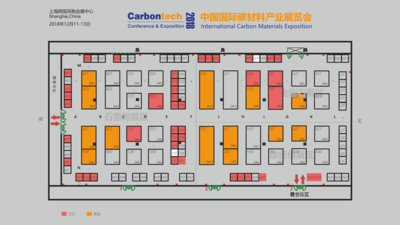 Carbontech is where the world upstream, midstream, downstream and integrated carbon materials, Chinese strategic emerging industries chain gather to do business and make communication. We aimed to make the businee done at our Carbontech exhibiton. 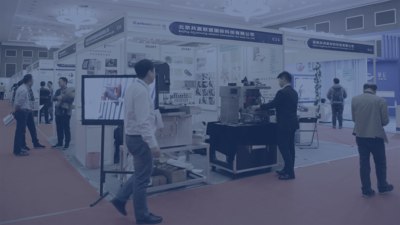 Exhibiting at Carbontech provides your company with a unique business platform to showcase your company`s solution, services and expertise to over 3000 carbon materials delegates. Contributed to 2 projects cooperation, which total ov-er 20 million yuan. 5 pairs of technical cooperation projects, the agreem-ent amount of hundreds millions yuan. 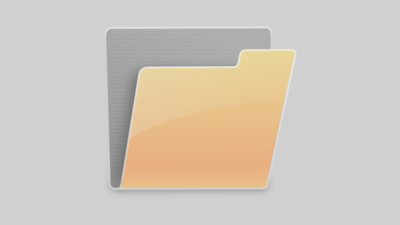 Over 80 million transactions were completed on site.